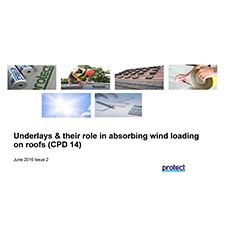 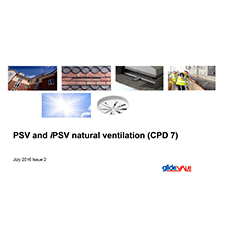 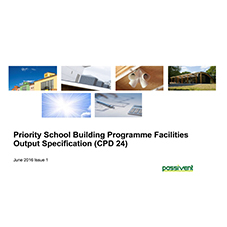 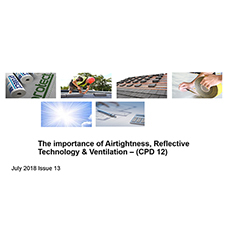 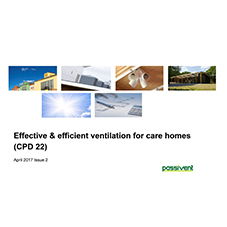 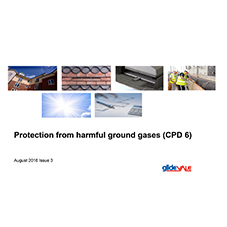 This Glidevale CPD sets out the requirements of the Building Regulations, the difference between a DPC and a cavity tray and common problems associated with DPCs. 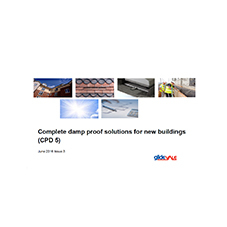 Design considerations and detailing as well as weathering solutions are covered. 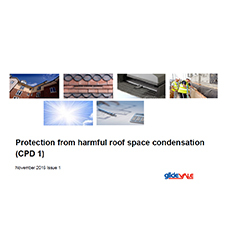 NHBC guidance and design requirements are also included.